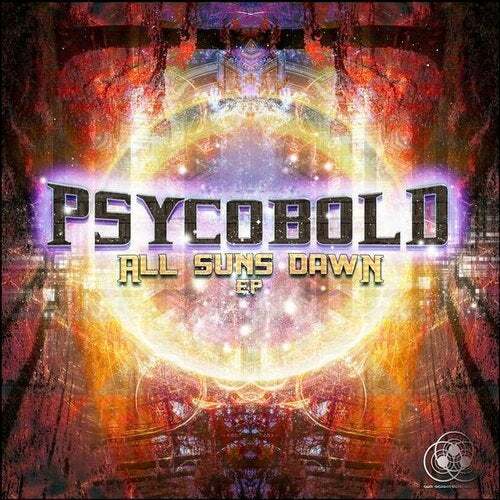 We are proud to present the first three-track EP of Pycobold, one of the most talented young artist of the psychedelic trance scene. After his first releases on Sun Department Records, now he surprised us with his first solo EP 'All Suns 'Dawn'. With rolling basslines and a various of psychedelic soundscapes he always brings movement on the dancefloor. Not only as a producer but also as a Live Act and DJ, he has convinced the listeners and dancers of his skill and his own music style!